The Revenge of the 80’s! Ten years ago the market didn’t pay much attention to cars from the 1980’s. Suddenly, last summer at Monterey a low-mile 1987 BMW M6 sold for six-figures. Last week I saw an old bulbous Porsche 928 drive by, and I noticed people on the street gawking at the red-headed stepchild of Zuffenhausen. Ferrari 308’s used to rightfully sell for less than a new Honda Accord because their commodity-like production numbers exceeded 11,000 units. However, investment grade 308/328’s are now six-figure automobiles. 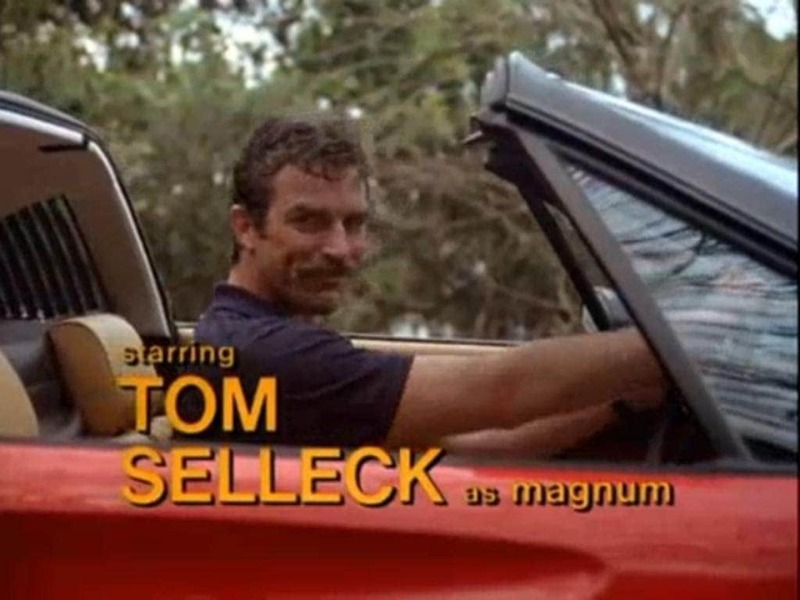 Clearly, some people want to relive their youth and become a modern day Magnum PI. Some of this demand can be explained by the fact that entire collector car market is on fire. Global central banks have helped supercharge the collector car market with low interest rates and money printing. So many high-end cars have appreciated so rapidly that it’s no wonder that table scraps from the 1980’s are appreciating. However, the increasing desire for 80’s and early 90’s cars is more fundamental than just a rising tide lifting all boats. The craving for certain cars from this era could prove to be lasting—David Swig’s astute quote above is proof of why—it’s simple demographics. Children of the 80’s are coming of age and have great memories associated with cool cars from the era. 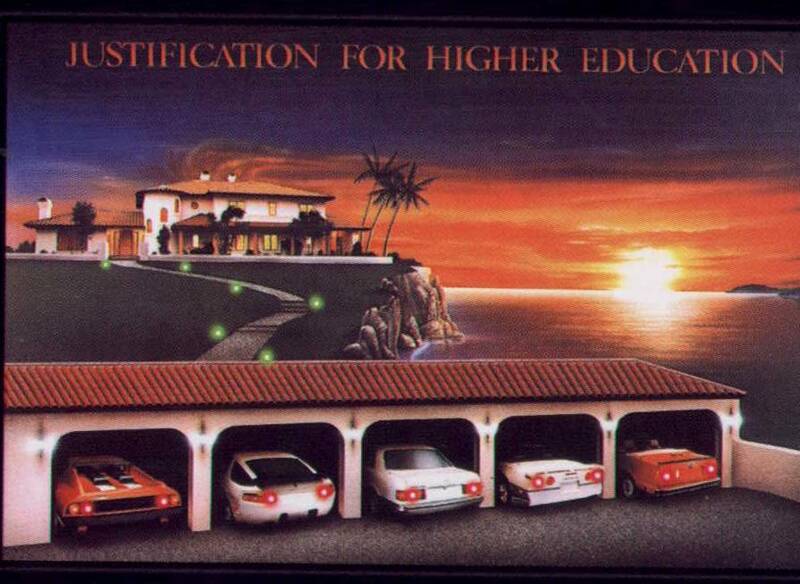 One of the most memorable 80’s college dorm room posters of all time…. The 1980’s was a decade that is distinct and can be readily defined. Like the 1920’s, it was a time of excess, greed, and abundance. The term “yuppie” came into the lexicon and sushi came into vogue. It began in 1980 with the Miracle on Ice hockey game at the Lake Placid Olympics. The decade ended in November 1989 when the Berlin Wall collapsed. These two historic communist defeats bookended the beginning and end of this unforgettable decade. There were thousands of defining moments in the ten years between Lake Placid and Berlin. From Michael Jackson to John McEnroe to the Exxon Valdez to the Apple Macintosh, the decade of the 80’s is intimately familiar to all those who lived it. Even kids today are aware of the infamous decade. Several kids I know listen to XM Radio’s “80’s on Eight.” Many fifteen-year-olds today know the lyrics to Phil Collins, Steve Winwood, Michael Jackson and U2 by heart. 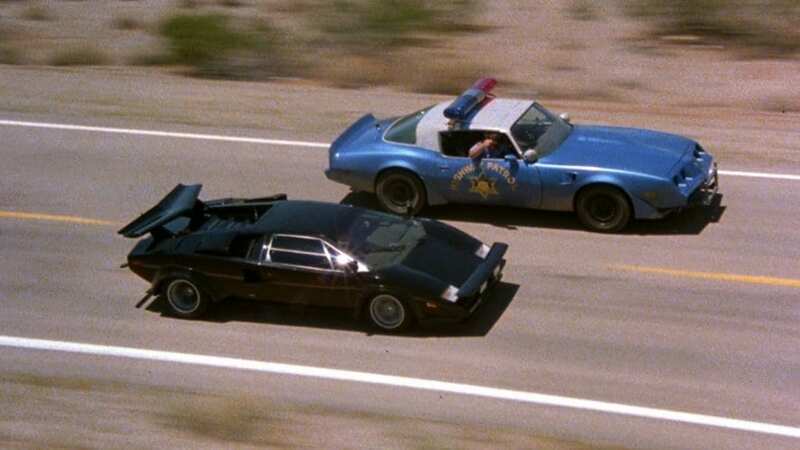 We all remember seeing two scantily clad ladies speeding across Utah in their black LP 5000S Countach in the 1981 Burt Reynolds film The Cannonball Run. 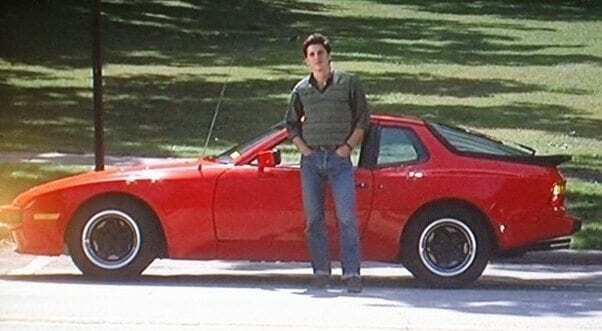 Who doesn’t recall memories of Joel Goodson (a very young Tom Cruise) dancing around the house in his underwear and pulling his father’s Porsche 928 out of Lake Michigan? 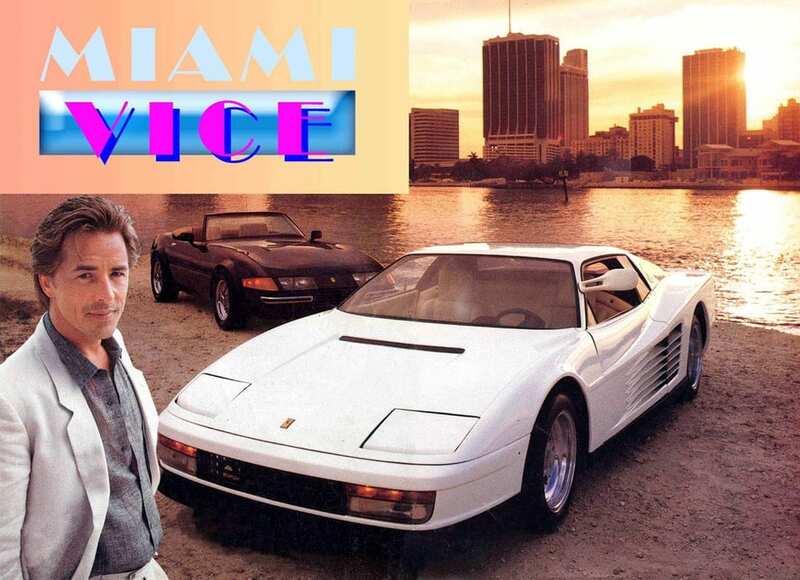 From Jake Ryan’s red Porsche 944 in Sixteen Candles to Magnum PI‘s red Ferrari 308 to Don Johnson’s white Ferrari Testarossa, children from this era want these cars now that they are adults. Movie moments, TV shows, and dorm room posters imprinted powerful and lasting memories. This nostalgia effect is elevated further by the fact that during the late 1980’s and early 1990’s showrooms were full of compelling metal that stirred the soul and forever imprinted the minds of a generation. Some cars that I coveted during this era include the Toyota MR2, the VW GTI 16V, the Saab 900 Turbo Convertible, the BMW E24 M6, the Porsche 959, the Ferrari GTO, the Mercedes 190E 2.3-16, the BMW E30 M3, the 911 Carrera 4, the Mazda Miata, the Corvette ZR-1, the Porsche-built Mercedes 500E, and the all-aluminum Acura NSX, Positive demographic trends is driving increasing buyer interest in some of these cars today. It’s like an Einstein math formula: Disposable income + nostalgia + cool cars = strong demand and rising prices. How do I know this equation is proven? Because I graduated from high school in 1988 and for me, it was a time in my life when childhood turned to young adulthood. 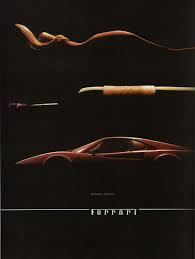 That year is when I started lusting after cars…and girls. You need not look beyond my garage today to see that Einstein’s theorem has been solved. Today I call them “modern classics” but real heavyweight connoisseurs don’t want to acknowledge that these cars even exist—yet. Some bespoke special edition cars from the 80’s have comparatively low production stats for mass-produced vehicles. For example, only about 5,000 E30 M3 BMW’s and less than 2,000 Mercedes 190E 2.3-16’s made it to America as factory spec U.S. cars. Less than 800 Porsche 911 Speedsters came to our shores in 1989. 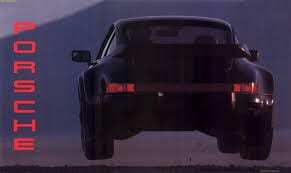 Only 406 Porsche 928 GTS’s were sold in North America. Even higher production ultra-high-end models like the Mercedes R107 560 SL are gaining collectability status. It is hard to find a pristine 89′ SL with 4,500 miles—A unicorn if you can find one. R107 expert Dean Laumbach tells me a pristine example will cost you $60,000—or more. On the other end of the value spectrum, good luck finding an investment-grade 1987 VW Golf GTI 16 valve—they simply don’t exist. Like the BMW E30 M3, most of these types of cars were driven hard and put away wet. Back in the day, nobody really considered saving these cars. For example, investment grade Porsche 944 Turbos are few and far between. Most vehicles from this era have been subject to decades of neglect (because of an extended period of flat to non-existent values). As a result, the investible universe of decent condition 80’s cars available today is actually quite skinny—regardless of production stats, rarity, or popularity. From an automotive industry perspective, the 80’s represented a decade that offered both the worst and the best automobiles that the 20th century had to offer. In the early 80’s you had shitboxes like the Cadillac Cimmaron, the Pontiac Fiero, the Renault Fuego, the Maserati Biturbo, the DeLorean, and the Oldsmobile Diesel. 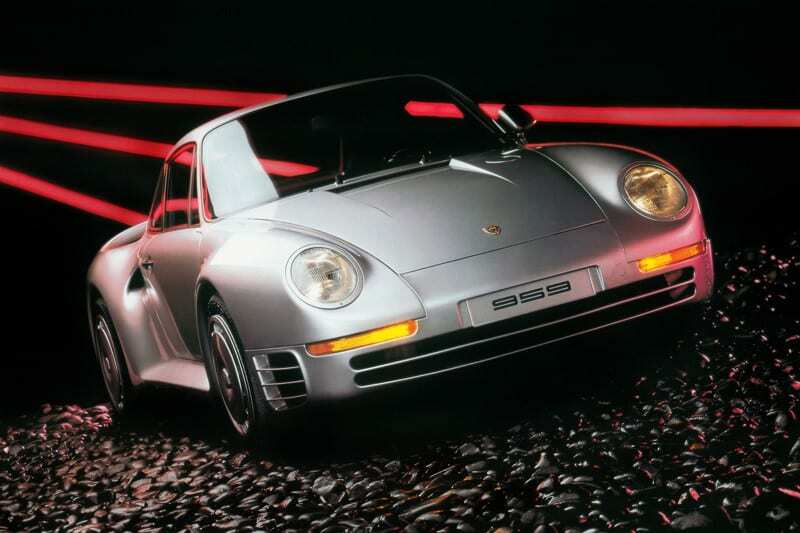 In the mid-80’s we got a loud wake-up call with the arrival of the exotic Porsche 959 and the Ferrari GTO. By the late 80’s the 959-GTO tremor became a full-blown earthquake as cars like the sumptuous BMW M6, the high-revving Mercedes 190E 2.3-16 Cosworth, and the timeless Mazda Miata arrived on our shores. Then in the early 90’s we got serious horsepower and sophistication with the lightweight Acura NSX, the mighty Corvette ZR-1, and the technologically advanced 911 Carrera 4. For an entire ripening generation, the late 1980’s and the early 1990’s offers a phenomenal smorgasbord of options for collectors of modern classics. It’s also was a time when car manufacturers came out from under excessive regulations and began finally building interesting, open, and powerful cars again. From 1986 to 1992 there was eye candy galore, and much of it is affordable and still on sale today. Low-mileage original 1989 560 SL’s are beginning to catch fire….but they have to be the breathtaking examples. Today my garage is largely a reflection of this fabulous wrinkle in time. This era lives on at the Turtle Garage in the form of a 1,800-mile 1988 E24 M6, a 28,000-mile 1986 Mercedes 190E Cosworth, and a 17,000-mile 1988 E30 M3. The early 90’s are represented by an 18,000-mile 1990 Miata, a 22,000-mile 1990 911 Carerra 4, and a legendary Porsche-built “chunk of granite” Mercedes 500E. Of course, there is a mint 28,000-mile Porsche 928 hiding in the corner of the Turtle Garage under a cover—it may be an automatic but at least it’s a rare GTS version! GQ Style recently ran an exceptional story on cars from the 1980’s. It is worth a read and it helped inspire this blog post. You can view the GQ article here. 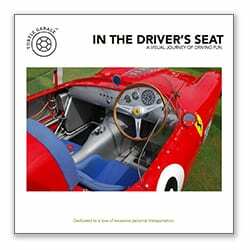 Also worth a browse on this same topic is a post on thedrive.com by Christian Gilbertson. He succinctly explains why millennials and Gen X’ers are snapping up modern classics. Growing demand for cars from the late 1980’s and early 1990’s is a powerful demographic trend that is not a fad. Watch the next decade bring heightened interest in select cars from this era. The Saab 900 Turbo Convertible. I was lucky to know the legendary CEO of Saab North America, Bob Sinclair. He demanded that Saab build the convertible. It was a smash success. 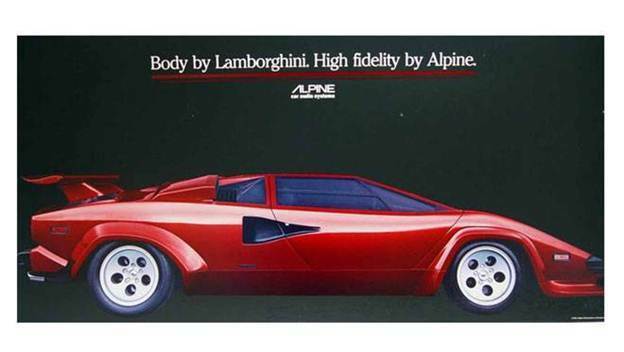 Alpine ran these ads for years….a symbol of the 80’s. Note the BMW E24 6-Series that picks up Molly Ringwald. 7 Responses to The Revenge of the 80’s! Great article. I used to love driving the 1985 Mazda RX-7. I think it gave a sensational ride and “feel” and it was quick! It handled above it’s fighting weight, so to speak. It’s stylistic lines after 32 years still hold their own. I’ve often wondered the same thing but did not know that was the reason for the 4×4 look of the 928 that went into Lake Michigan. I simply assumed they found a car that had been parted out or wrecked. Thank you for being a subscriber to TG. I loved this article. I remember looking at the 928 poised to crash into the lake and thinking to myself–hummm why does the front end of the car look so high? Then years later I read that for environmental concerns, the motor was pulled from the u boat car which explained the higher front stance. Like you said, it’s ingrained in our heads. You covered the obvious German and Italian cars but what about the British, Japanese, Swedish and French cars of the 1980’s? There are even a few American cars worth considering. My collection includes cars of this era from Jaguar, Saab, Cadillac, Mitsubishi, Porsche and BMW. Thanks for your comments. I meant to add the Saab 900 Turbo Convertible which was a great iconic 80’s car. I’d love to hear your ideas on some British, Japanese, Swedish, and French cars of the 80’s. Tell me about your collection, it sounds great. It was such a great era. I think we are at the beginning of a very big demographic wave. There will surely be more interest in these cars over the next decade. Why? Because they are cool and the memories are lasting! Great write up Philip about the cars, us 40-60 something year old guys continue to dream about! 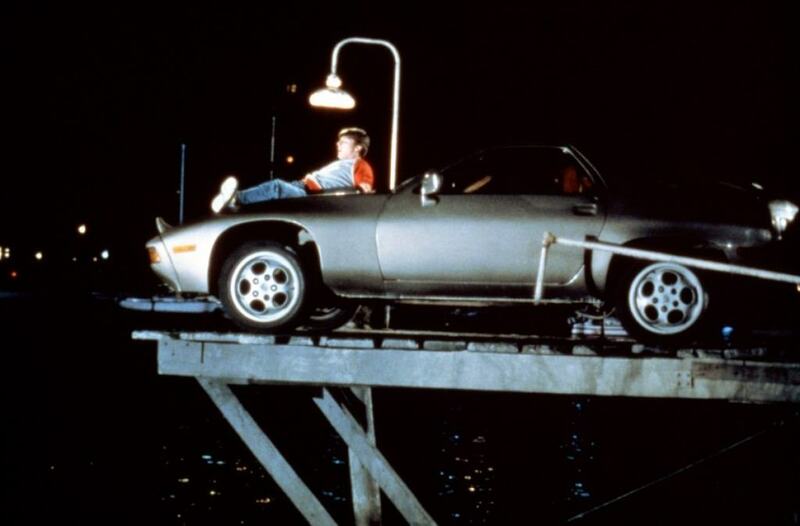 Who will ever forget the Joel Goodson (Tom Cruise) scene in Risky Business, “Porsche there is no substitute” !